in-store, online or mobile transactions. restaurants, travel, financial services, and media and entertainment. barriers and remove technology constraints to meet these demands. 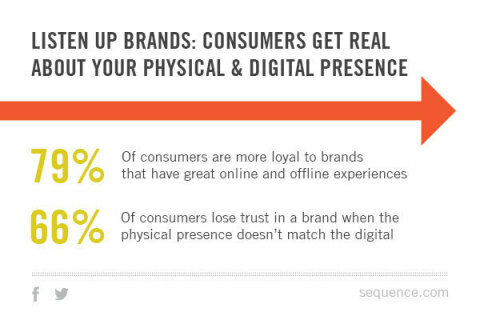 Experiences and the Rise of the Digital First” download the full report here.